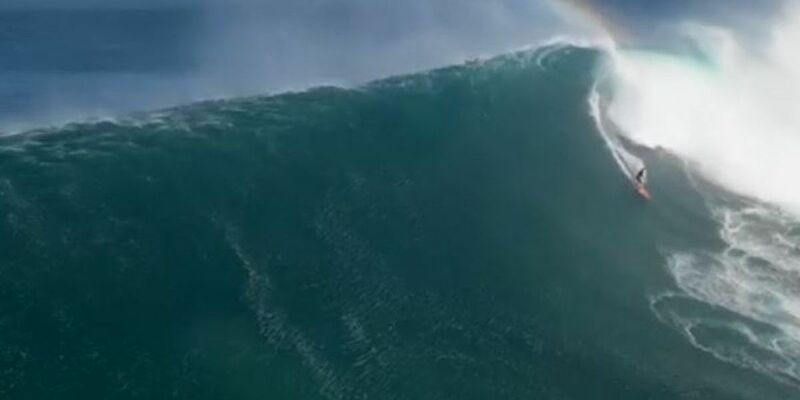 The biggest swell of the season has arrived! Winter is here on the islands. This NW swell will peak tonight and then gradually get smaller on Tuesday evening. 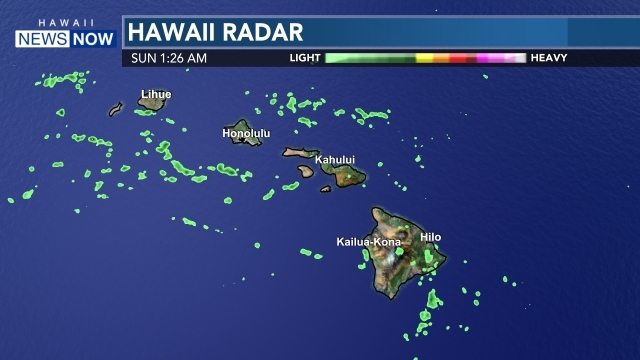 A high surf warning remains up for all of the islands expect Hawaii Island, which is under an advisory. Waves can reach 20 to 30 feet along the north shore. We are also tracking a front that will be our next rainmaker as we head into Friday.